On Friday, Trump declared victory after the ICC rejected a request to investigate US personnel for actions in Afghanistan. It was the second time that the Trump administration extended its vow to protect allies from the court, and explicitly to Israelis. 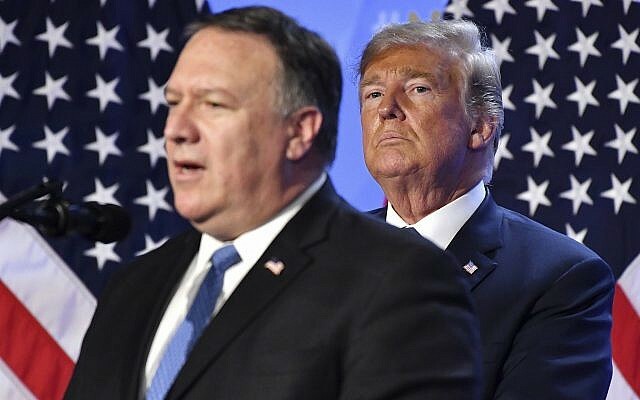 Last month, US Secretary of State Mike Pompeo said ICC officials who prosecute Americans or Israelis would be denied entry into the US. The ICC is known to be considering whether to act on a request by the Palestinian Authority to investigate Israeli officials for war crimes. 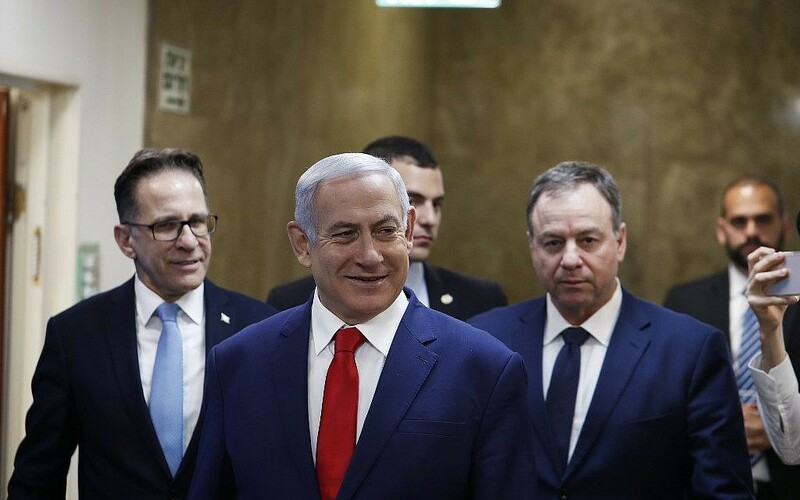 Like the US, Israel is not a member of the court and thus its citizens are susceptible to court action only if they are in countries that belong to the ICC. The United States has never been a member of the ICC. 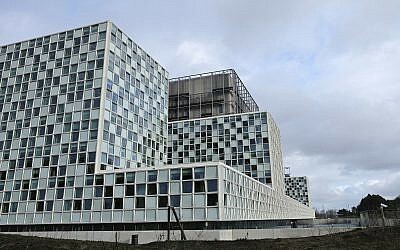 The Clinton administration in 2000 signed the Rome Statute that created the ICC but had reservations about the scope of the court’s jurisdiction and never submitted it for ratification to the Senate, where there was broad bipartisan opposition to what lawmakers saw as a threat to US sovereignty. When president George W. Bush took office in 2001, his administration promoted and passed the American Service Members Protection Act, which sought to immunize US troops from potential prosecution by the ICC. In 2002, John Bolton, then a State Department official and now Trump’s national security adviser, traveled to New York to ceremonially “unsign” the Rome Statute at the United Nations. Since its creation, the court has filed charges against dozens of suspects including former Libyan dictator Muammar Gaddafi, who was killed by rebels before he could be arrested, and Sudanese President Omar al-Bashir, who is accused of charges including genocide in Darfur and was ousted last week in a military coup. Ugandan warlord Joseph Kony, who was among the first rebels charged by the court in 2005, remains in power. The court has convicted just eight defendants. The court has been hobbled by refusal of the US, Russia, China and other major nations to join. Others have quit, including Burundi and the Philippines.